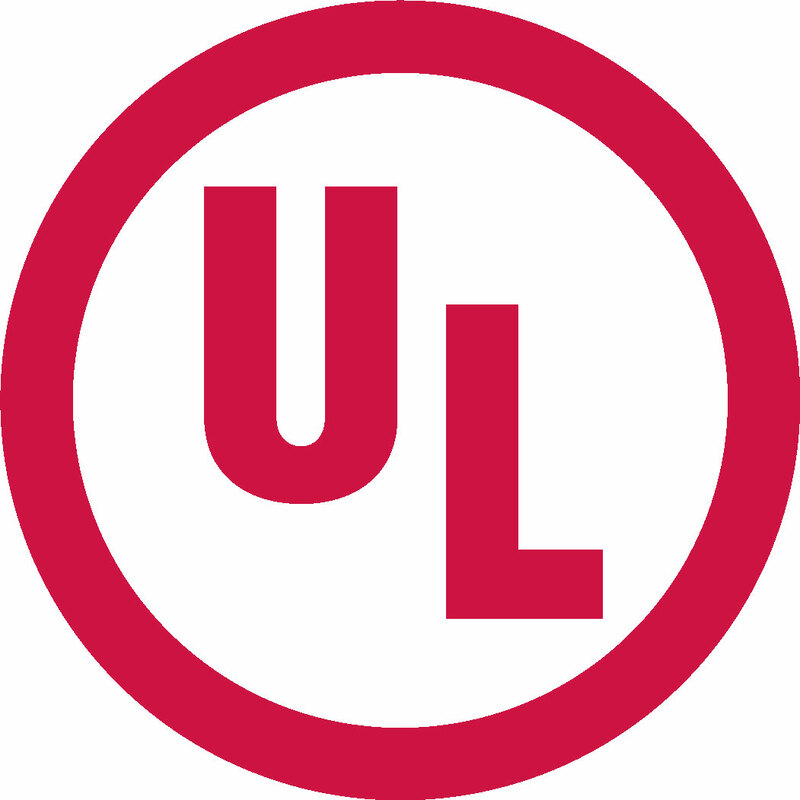 Underwriters Laboratories (UL) is an independent, not-for-profit product safety testing and certification organization which has been in the business of safety certification for more than a century. UL’s mission is to support the production and use of products that are physically and environmentally safe and to apply efforts to prevent or reduce loss of life and property. As an organization dedicated to protecting the safety of consumers across the globe, UL finds the proliferation of counterfeit products particularly troubling. UL further realizes that the only way to effectively deal with these crimes is through international collaboration and partnerships. UL evaluates more than 19,000 types of products, components, materials and systems annually with 20 billion UL Marks appearing on products from more than 72,000 manufacturers each year. We evaluate everything from electrical appliances and outlets to water and plastics. UL tests many of the materials used to build the places where you live, work and play. As technologies advance, however, and new safety issues arise, we are also verifying environmental claims and leading the way in sustainable product certification. UL has 64 facilities in 27 countries worldwide where we rigorously test and review& products for important safety issues such as electrical shock, fire hazards, EMC and even performance when it’s inherent to a product operating safely. Drawing on the knowledge gained from more than 100 years of certifying products and the expertise of approximately 6,800 professionals worldwide, we set the standard in safety around the world, everyday. Underwriters Laboratories has supported law enforcement efforts to combat IP crime and has cooperated with INTERPOL on a large number of initiatives. These include the International Law Enforcement IP Crime Conferences and various international IP Crime workshops. For more information please visit http://www.ul.com.